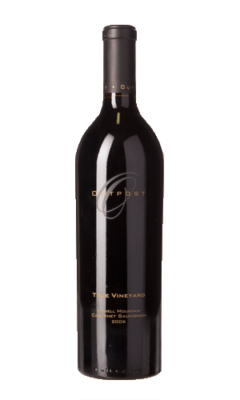 Deep garnet-purple colored, the 2015 Cabernet Sauvignon True Vineyard opens with expressive crushed black currants, black cherries and warm plums notes with fragrant touches of chocolate-covered cherries, baking spices, incense and potpourri. 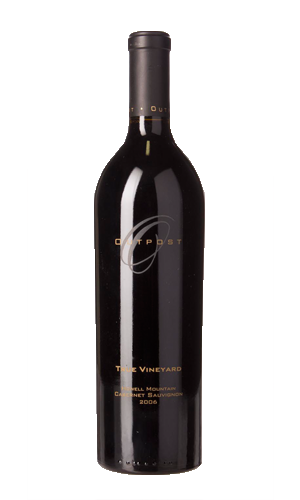 Medium to full-bodied, it packs in the ripe, rich, spice-laced black fruits, supported by velvety tannins and wonderful freshness, finishing long and layered. 310 cases were made.